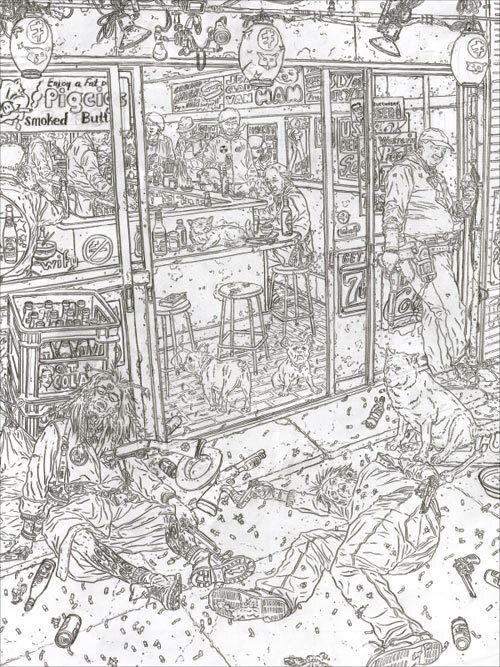 Geof Darrow’s slick, precise inks and stunning detail have amazed comics fans for decades, from his early work with Moebius to Hard Boiled, his first collaboration with Frank Miller, to the overwhelming success of his current series, The Shaolin Cowboy. 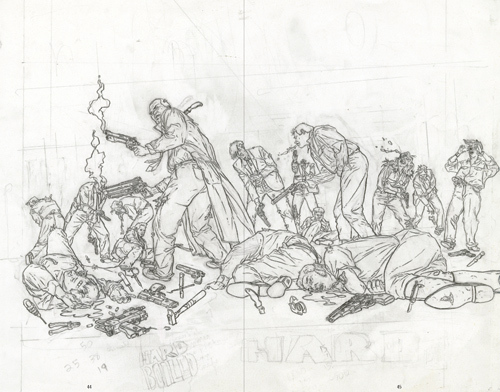 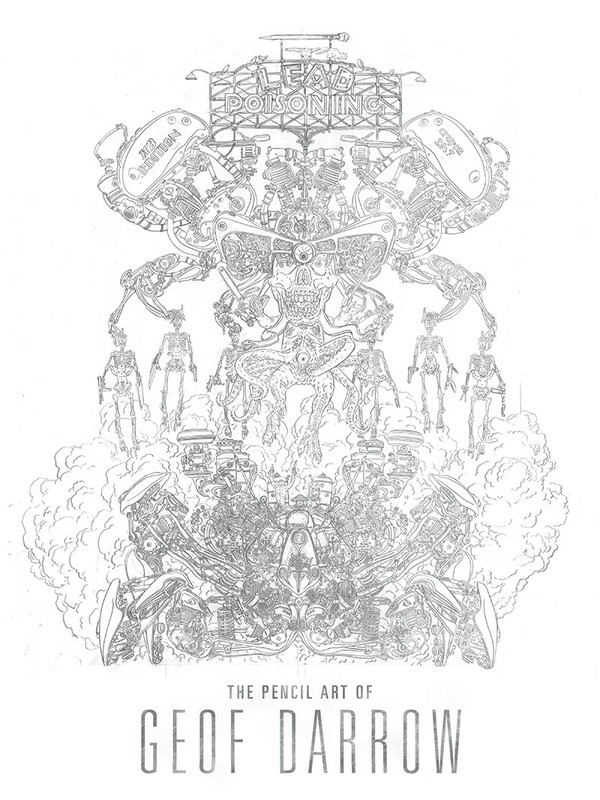 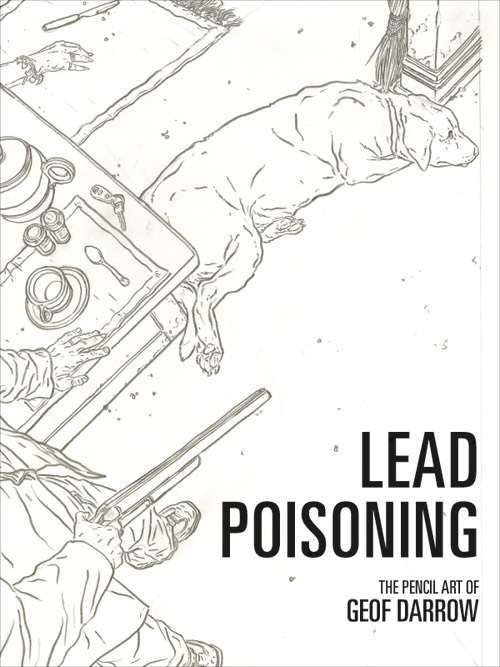 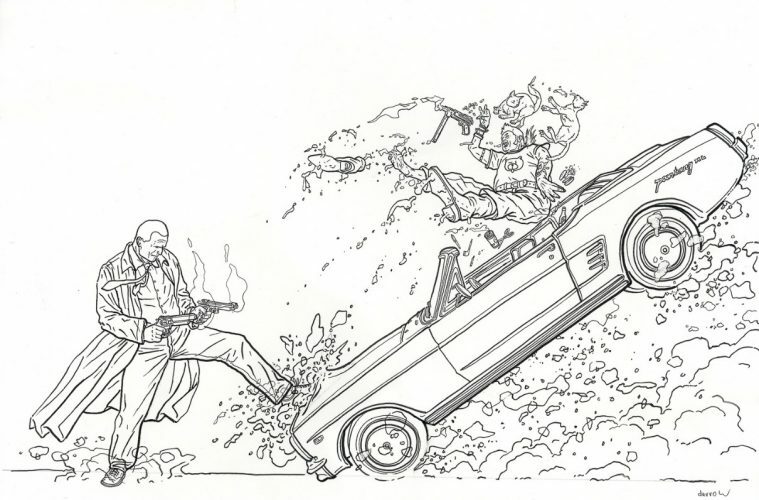 Now Darrow provides incredible insight into his process by sharing the pencil drawings behind his meticulous inks in a huge hardcover collection, Lead Poisoning: The Pencil Art of Geof Darrow. 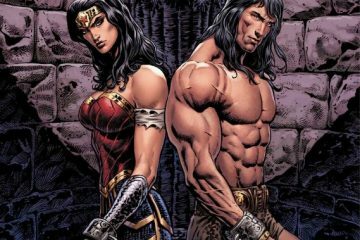 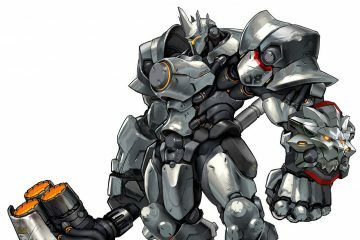 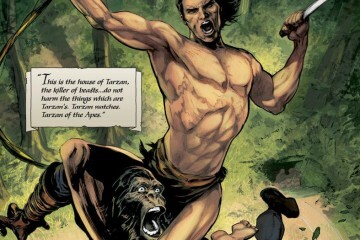 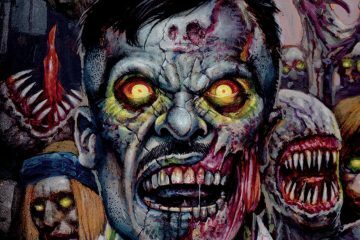 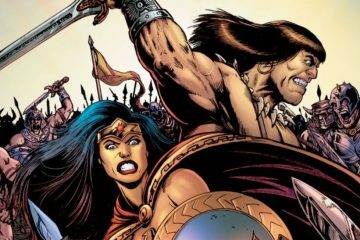 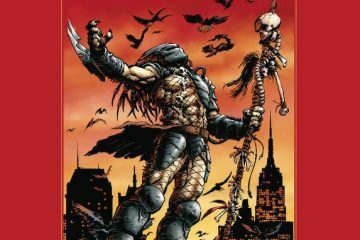 Dark Horse Comics will release the oversized 128 page book, 9×12” HC and priced at $34.99, in July ahead of Darrow’s appearance at San Diego Comic Con.